Debby Brown Quilts: Happy, Healthy Sewing Room -- Does this Spark Joy? I feel absolutely no obligation to finish a kit as designed! Heck, I frequently by kits just because you can sometimes get a really good deal on the fabric inside. :) And I've given away many partly finished projects or that I have no desire to finish. 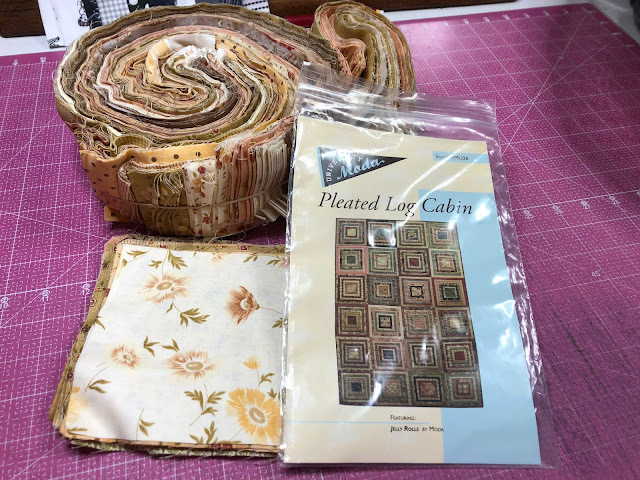 Nicky and Pam Lintott have some fantastic jelly roll books - they're definitely some of my favorite sources for jelly roll patterns! I would definitely repurpose or gift it if it sparks no joy! 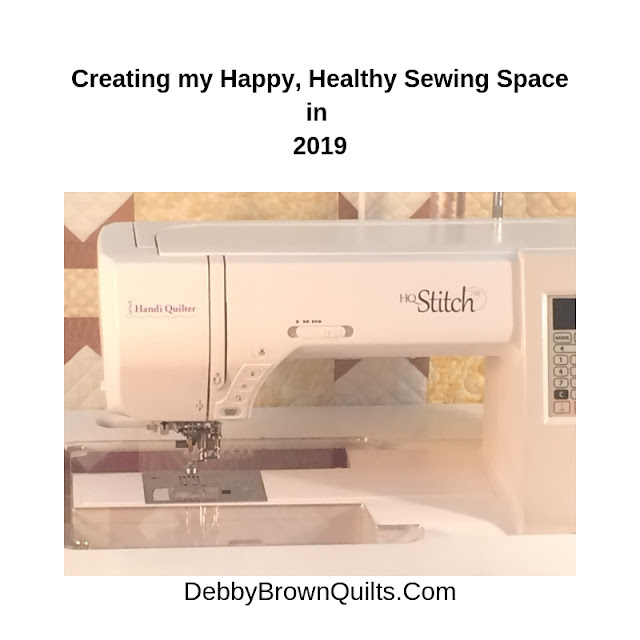 Life's too short with too many GREAT patterns and fabrics to not enjoy the process!! 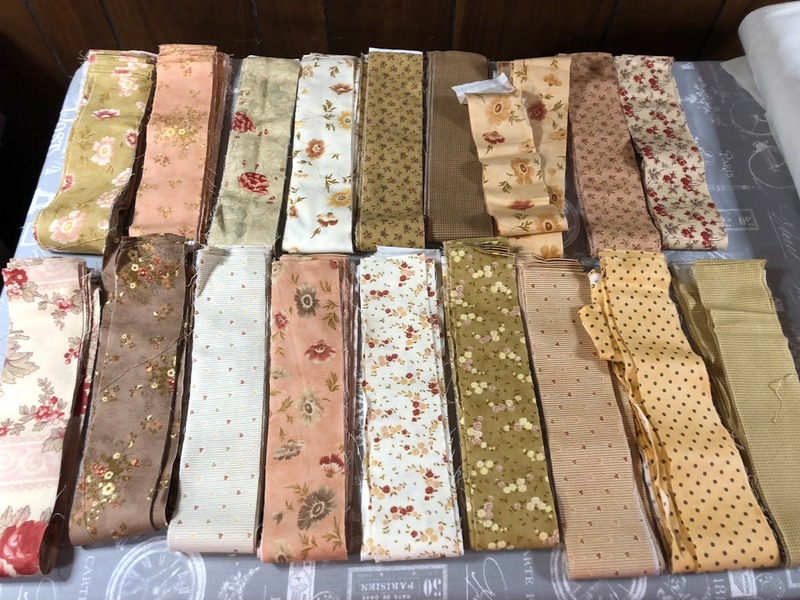 Love the fabrics. You can always whip up a Cutie A La Mode and you can put ribbon candy all over it! I really love that pattern!